The young man who was heir to the throne of Norway in 1914 had not been born to be his country's king. But after a hugely successful reign, he was voted Norwegian of the 20th century such was the love his people had for him. Of all the heirs to the throne of a century ago, Olav of Norway has the greatest claim to have been the greatest monarch of them all. The Prince of Asturias is 46 today and the usual media reports for the day have taken on a very different tone this year. Whereas most birthdays for Felipe have been accompanied by portrait galleries looking back and editorials looking forward, this year just about everything that's going on right now is being looked at. In minute details. With ongoing reports of a marriage crisis in a crisis hit royal household, all eyes this year are on possible problems rather than causes for celebration. Looking into the future - Felipe tries out Google glass at the recent FITUR tourism exhibition in Madrid. A brief solo ski-ing trip by the prince was enough to revive rumours that the couple aren't exactly getting on at the moment. And those whispers are dominating coverage of this king in waiting's big day. A report in one paper that a spokesperson within the Zarzuela has talked about 'ups and downs' in the royal marriage has been widely re-distributed. 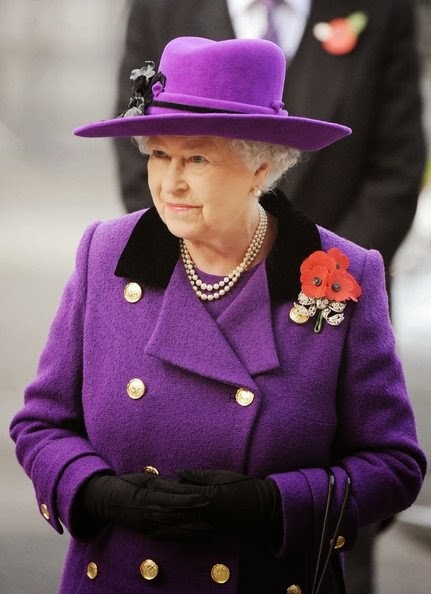 Queen Elizabeth II is making do with a heating system that's sixty years old and costing her a cool three quarters of a million pounds every year to keep Buckingham Palace warm. She's also down to her last one million pounds in reserve funds after big overspends in recent times. But it's not the Queen's fault. A new report from the Public Accounts Committee says that Elizabeth II has been let down by the Treasury and her Household and the royal purse string holders now need to start saving more cash and making more money. In 1914, the little girl who stood to inherit the throne of the Netherlands was about to embark on her education as a princess and a future queen regnant. Juliana, then aged five, would become her country's second queen and firmly establish the tradition of Dutch monarchs abdicating to ensure a smooth succession. 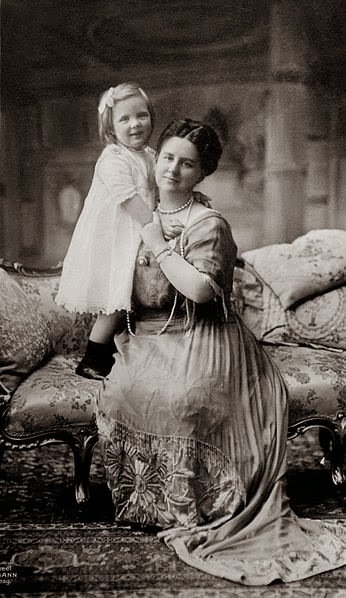 But in 1914, the princess in the royal nursery in The Hague was the much loved and wanted daughter of a queen regnant and the only hope that her dynasty would continue to occupy the throne. Juliana wasn't just the only girl in Europe who stood to inherit a crown in 1914, she was the only royal left in her line of succession. Juliana was pretty special. Mia Grace Tindall has picked the right time to arrive. Every now and again, there is a rush of royal birthdays and the cold and frosty weeks of January are one of those times. Since the new year arrived, no less than one queen, one king, seven princesses and one prince have blown out their candles and another prince and a former queen are about to celebrate their big days. January is a royal birthday bonanza month. 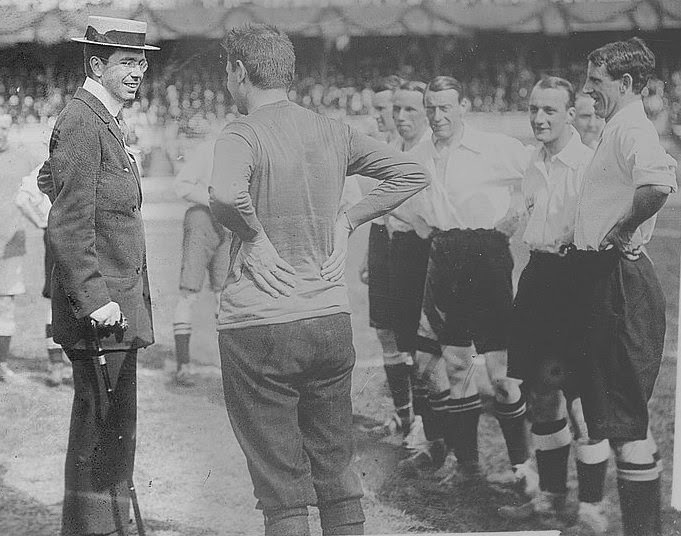 The heir to the throne of Denmark in 1914 was one of the newest Crown Princes on the continent. 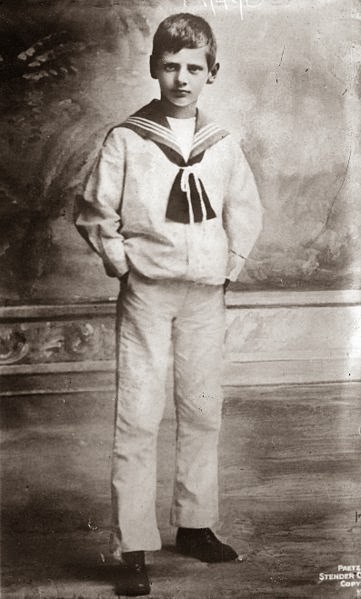 Christian Frederik Franz Michael Carl Valdemar Georg, known as Frederik, had become heir to the throne in 1912 and now, aged fifteen, was enjoying an education that would make him one of the most modern kings his country had known. 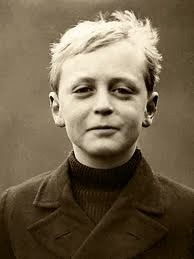 The heir to the throne of Belgium in 1914 bore the name of his dynasty and the hopes of his country but war would make and then break his royal career. Leopold, Duke of Brabant was thirteen in 1914 and an integral part of the new monarchy being forged by his parents, Albert I and his consort, Elisabeth. A century ago, Prince Leopold was an eyewitness to the way in which his mother and father changed the image of the Belgian royals through determination and hard work. He played his own part too but his own royal story would have a less successful ending. Here's hoping that Cressida Bonas hasn't got her heart set on a sparkler any time soon. According to the latest poll, Prince Harry of Wales is the royal least likely to pop the question in 2014. In fact, he received not a single vote in the survey meaning - Cressida may have to wait to become a royal duchess. 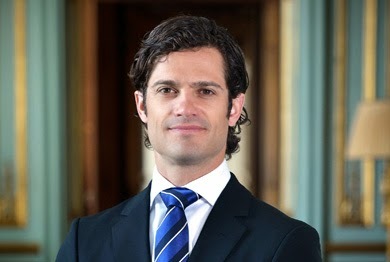 Prince Carl Philip topped the poll comfortably, taking over 85% of the votes. The Swedish royal family has had a lot of practice with weddings in recent years so organising a big do would be a walk in the park. And Sofia Hellqvist has already attended several major royal events in recent years - the strongest sign yet that Carl Philip could be about to hand in his cards as one of the most eligible men in Europe. In 1914, the Swedish heir to the throne was among the oldest of the men waiting to be king. He was also the only one who was married and the only one to have children. 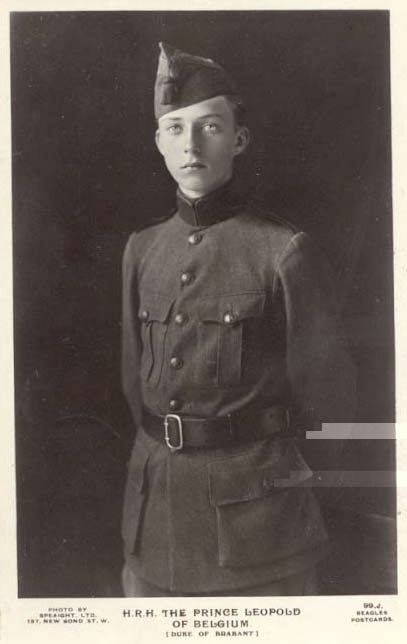 Of all the heirs, he might have expected his royal life to fade the soonest but Gustaf Adolf, in fact, ended up ruling well into the last half of the 20th centuries and saw many of his fellow heirs of 1914 lose their crowns or renounce their thrones while he was still waiting for his. In just under two weeks' time, Queen Mathilde of the Belgians will find herself taking a solo stance as she and King Philippe make an official visit to France. The couple have been scheduled to pop next door to say hello to the neighbours for several weeks but the visit will take on an added significance - it will be one of the first official visits hosted by President Francois Hollande following his official separation from his former partner, Valerie Trierweiler. And it means that Mathilde will have no First Lady to accompany her on her welcome to France. The queen who ruled England in 1514 is among the most famous women to be a consort of the country but it is the troubled end to her reign that dominates her life story. 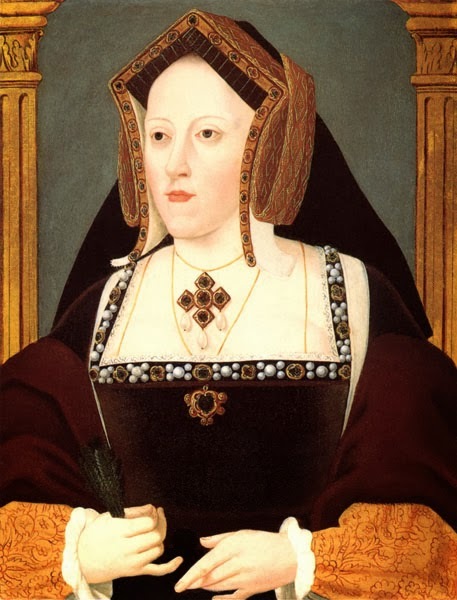 However, in 1514 Catherine of Aragon was all powerful, the perfect partner to her dynamic and younger husband, Henry VIII. Five hundred years ago there was no sign of the things for which Catherine is best known by history - no shadow of divorce, of Anne Boleyn, of only daughters to succeed their father, of public parading of her personal life. In 1514, Catherine was the queen who had it all - just about - and every hope of having even more as time went on. 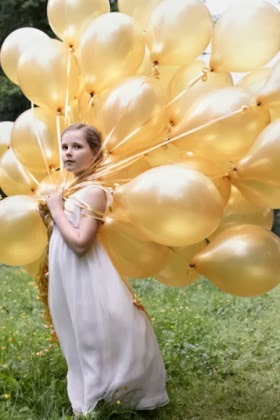 Princess Ingrid Alexandra of Norway turned ten this week. To mark the occasion, on January 21st 2014, the royal household released a set of three special - and unusual - photos. The king and queen of Norway ended their week with a visit to the heritage village of Laerdalsoyri in the west of the country where fire had destroyed forty homes on Sunday 19th January 2014. King Harald and Queen Sonja spent January 23rd 2014 in the village, meeting people affected by the fire as well as rescue teams and those who will try and rebuild the damaged properties. Laerdalsoyri is famous for its traditional wooden buildings and attracts thousands of tourists every year. Ninety people needed hospital treatment after the fire. Have historians found Alfred the Great?